A Fellowship status is the highest level awarded to members who have demonstrated strong integrity, have a significant marketing background and who have held senior marketing roles for several years. 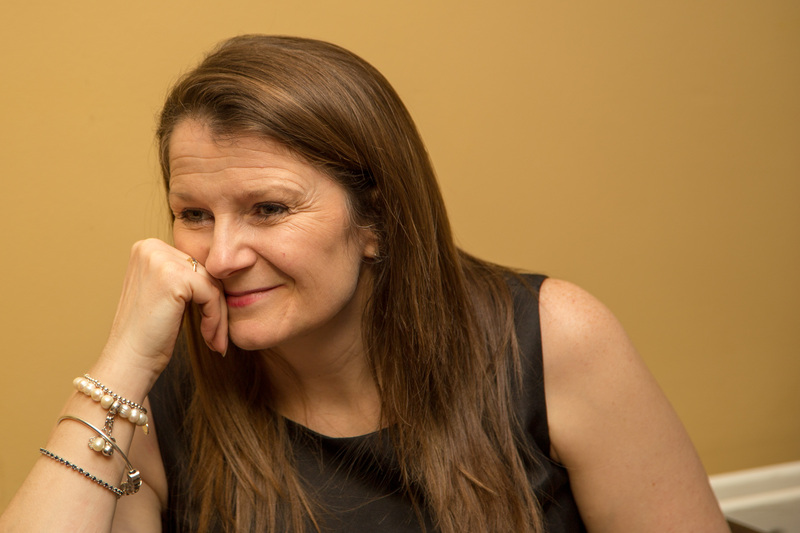 In addition to being a Fellow of CIM, Diana is a Chartered Marketer and also the Chair of the South East Regional Board for CIM. Well done from the Marketing Fusion Team!